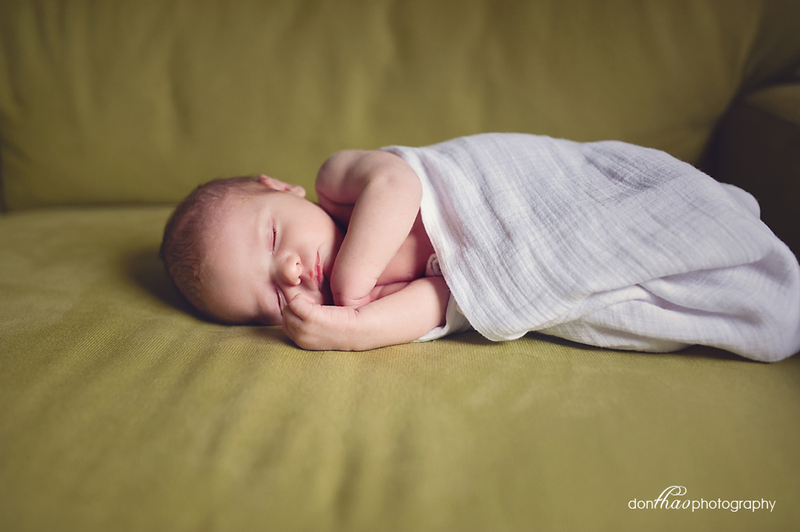 I stopped taking on sessions for the month of April in anticipation of meeting this little guy… our second son, born on April 14! 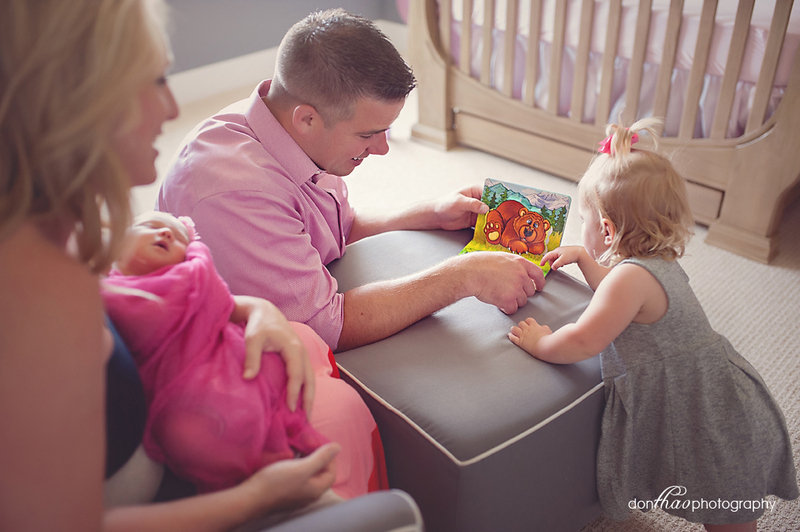 It’s been fun becoming a family of four. 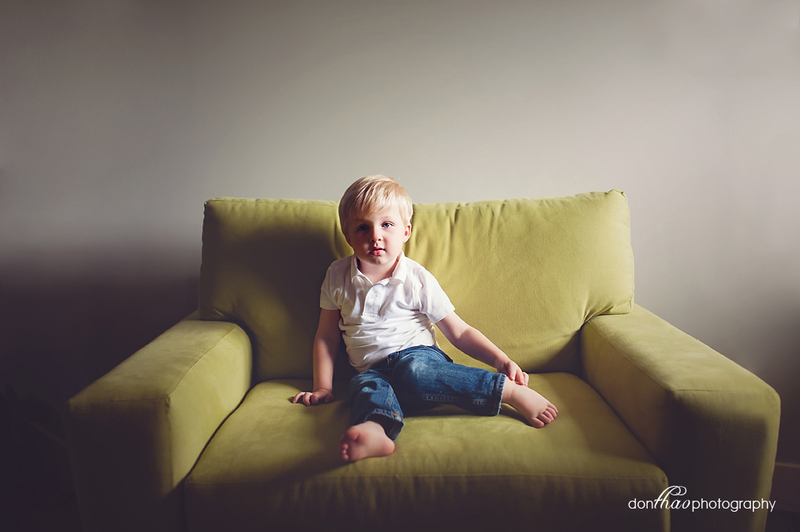 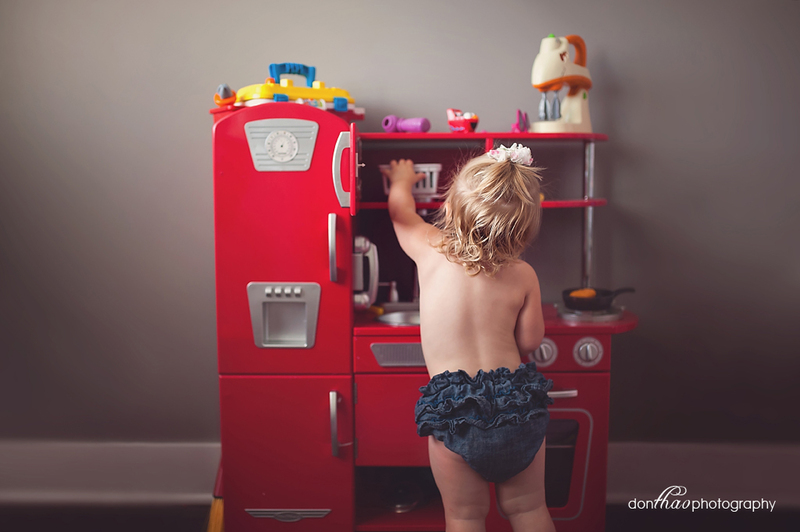 And while I haven’t taken on client sessions this month, I’ve been working on our own Fresh 48 session that I hope to share soon, as well as some other favorites from our ‘sessions’ at home. 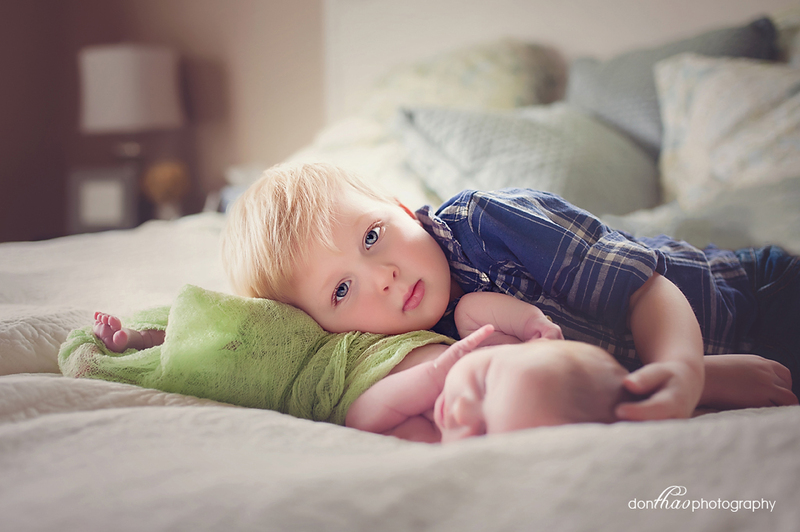 Stay tuned for these, but don’t worry, I pick up client sessions in May! 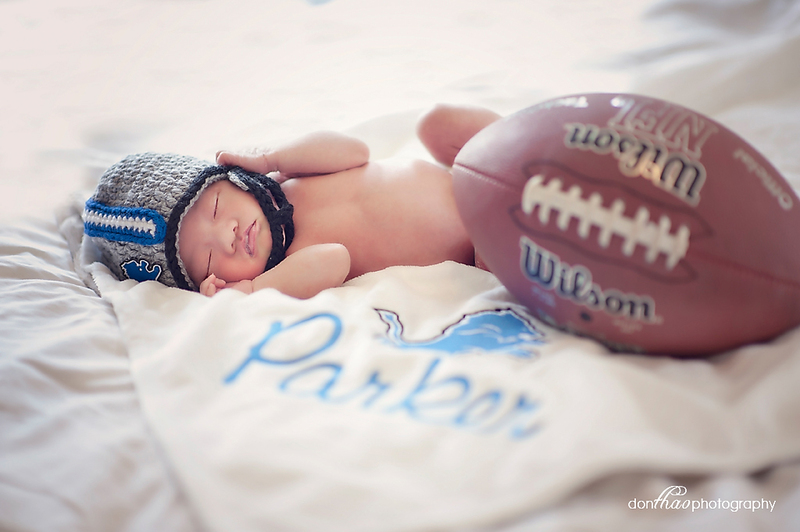 Meet this Lansing cutie, Parker. 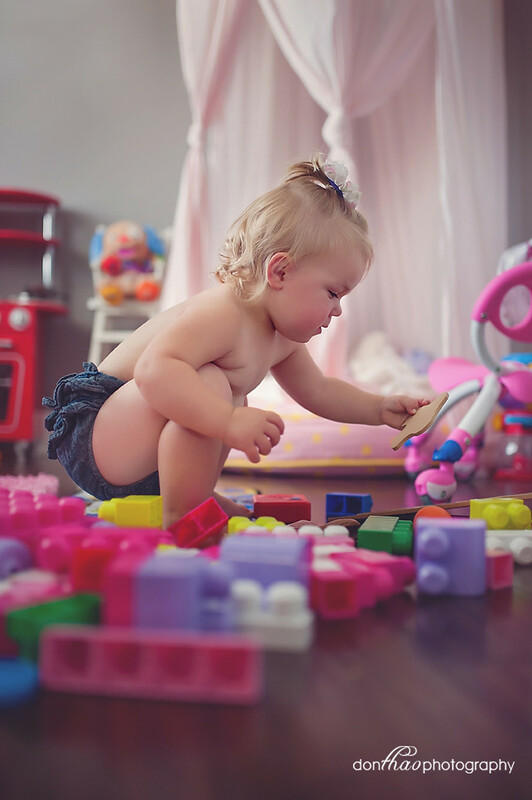 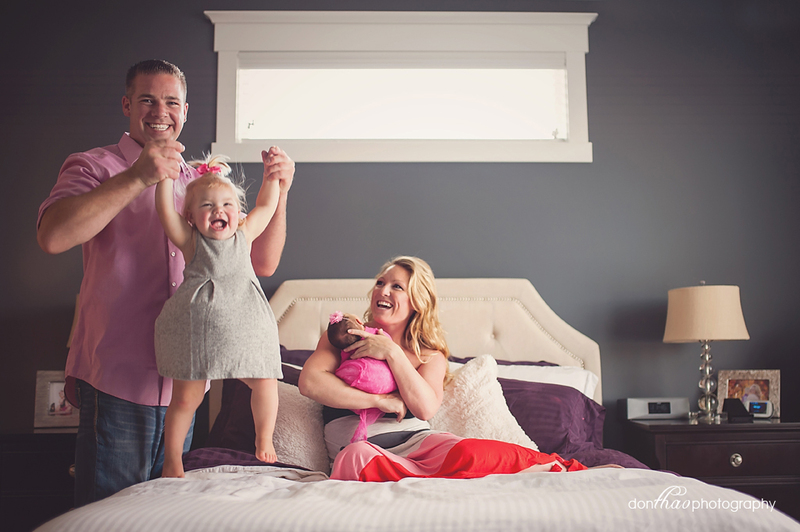 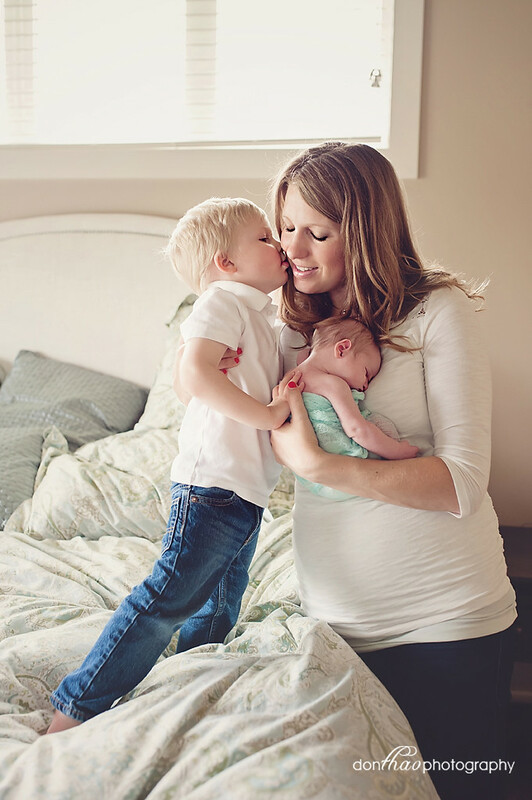 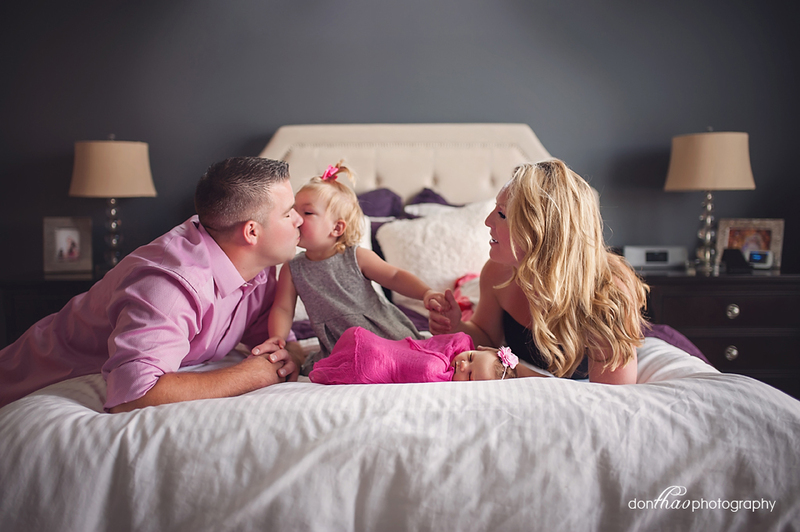 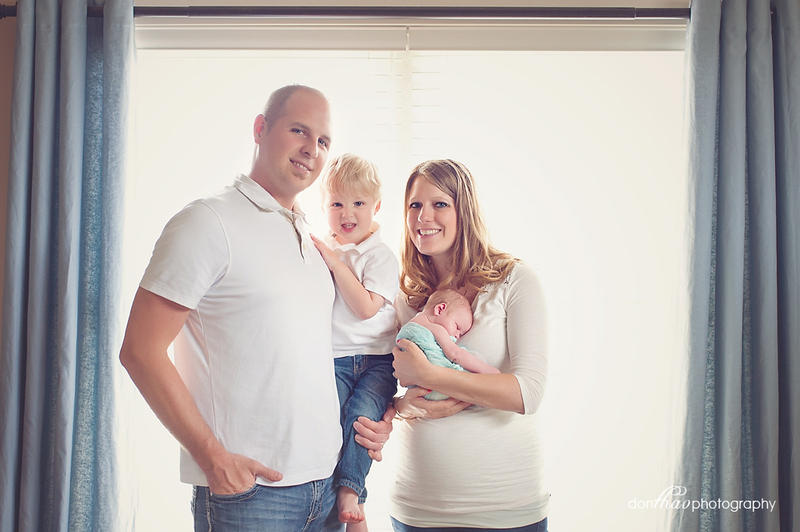 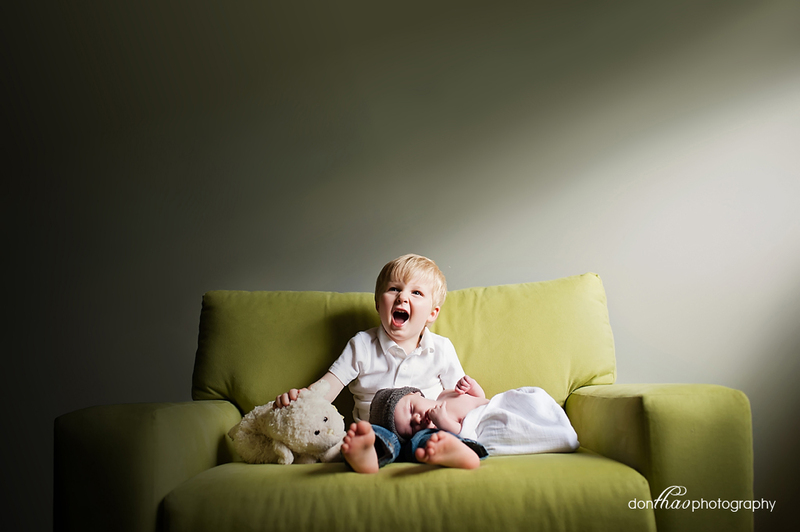 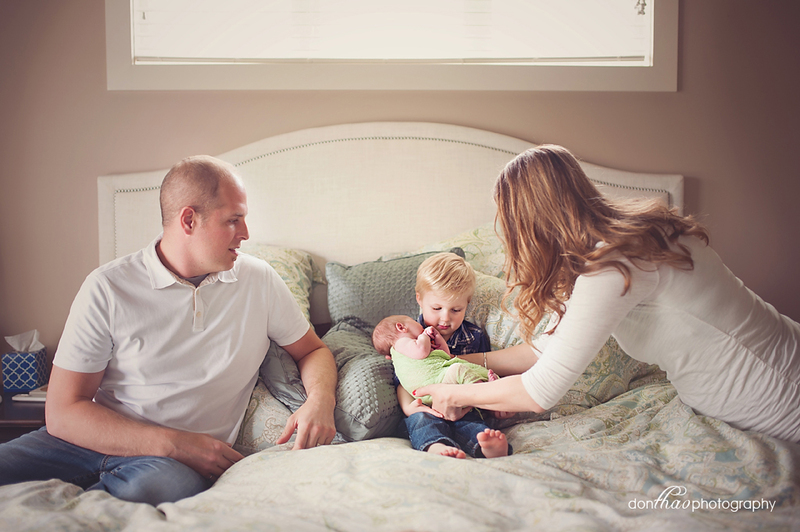 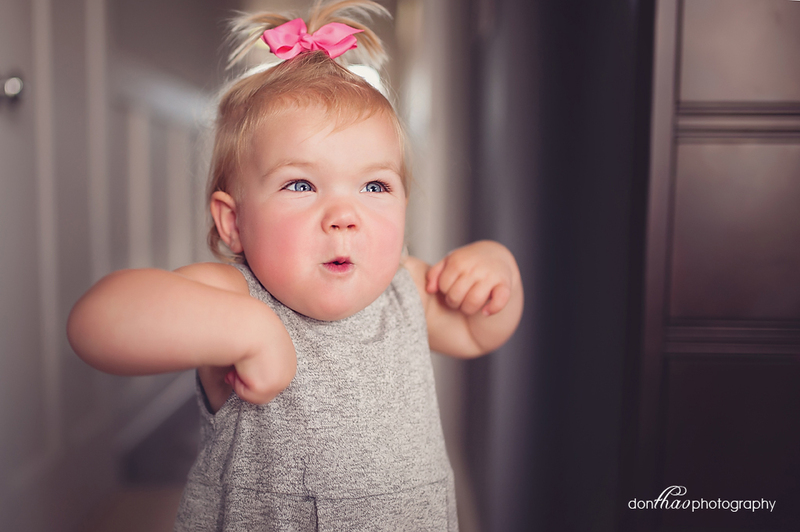 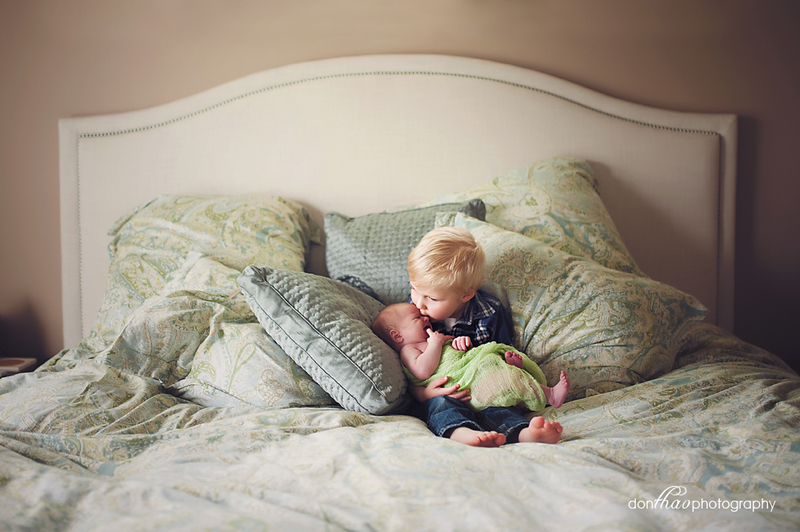 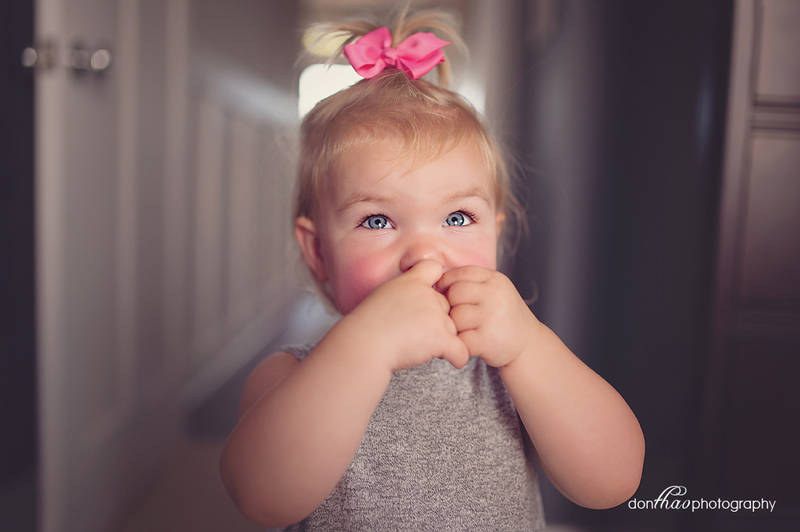 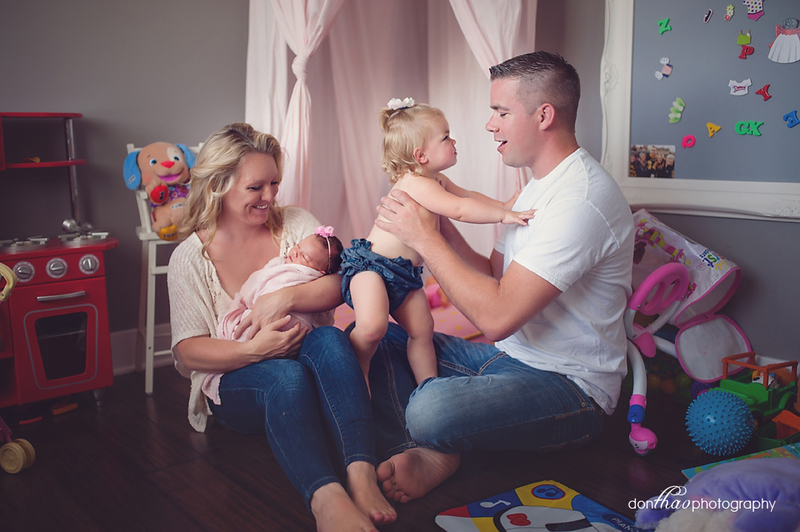 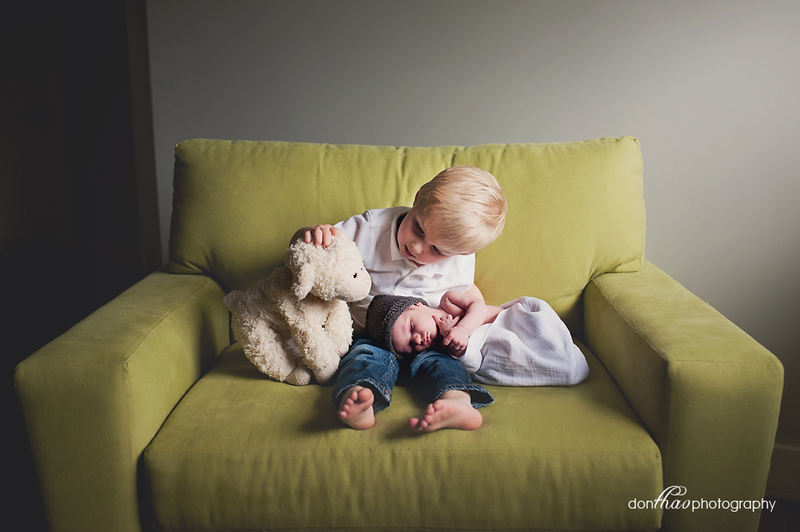 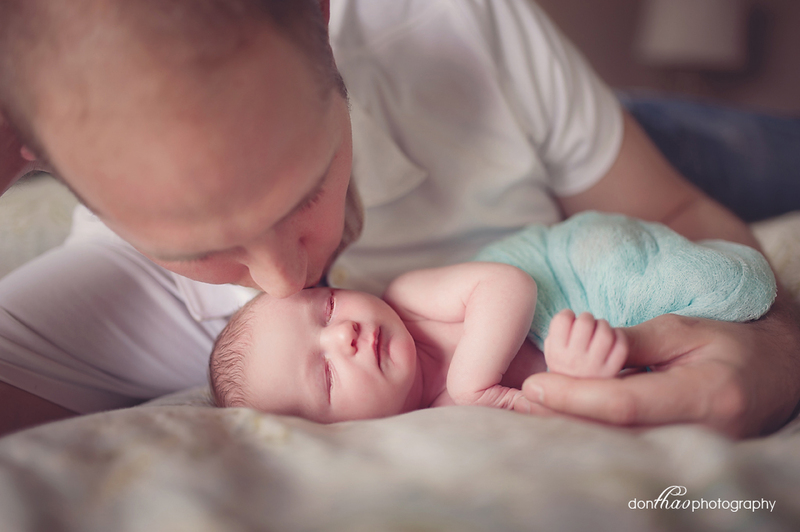 I visited Parker and his family in their East Lansing home to take his debut newborn photos. 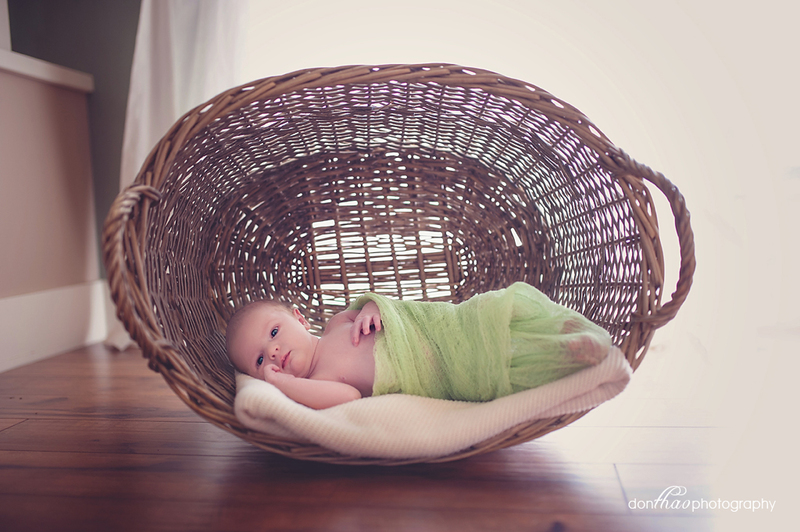 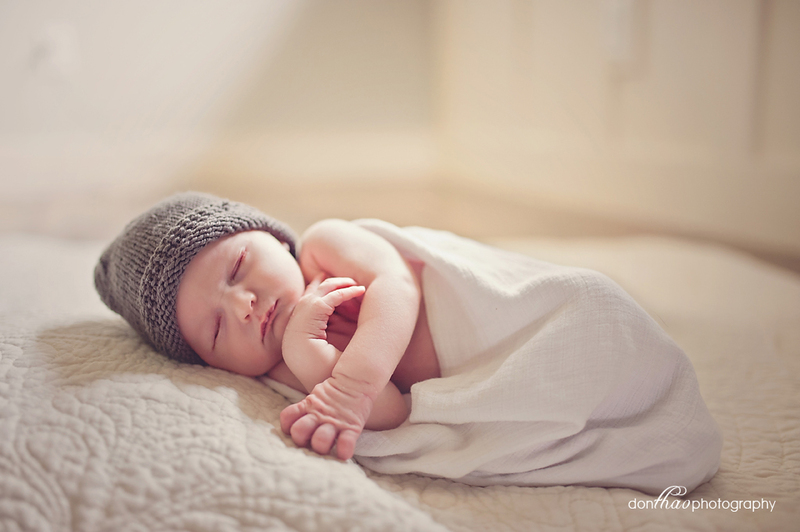 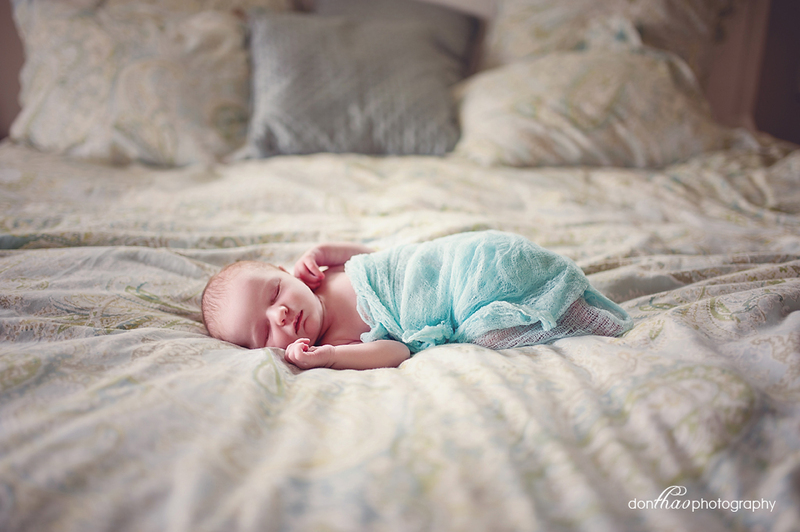 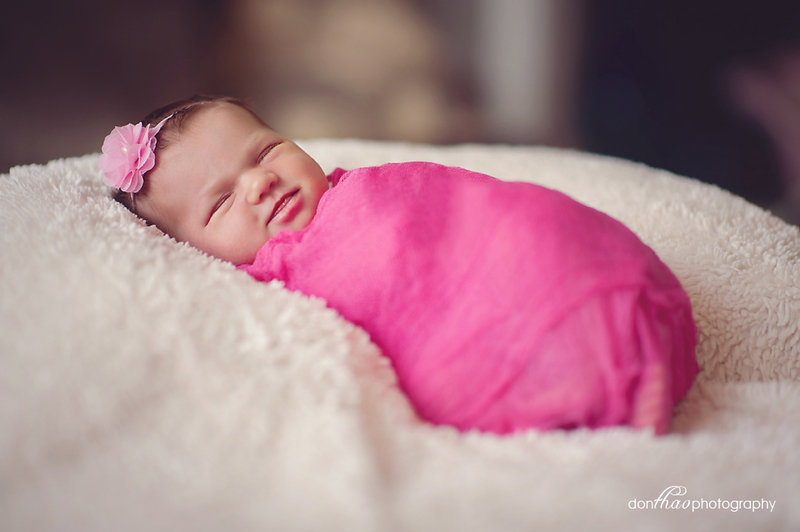 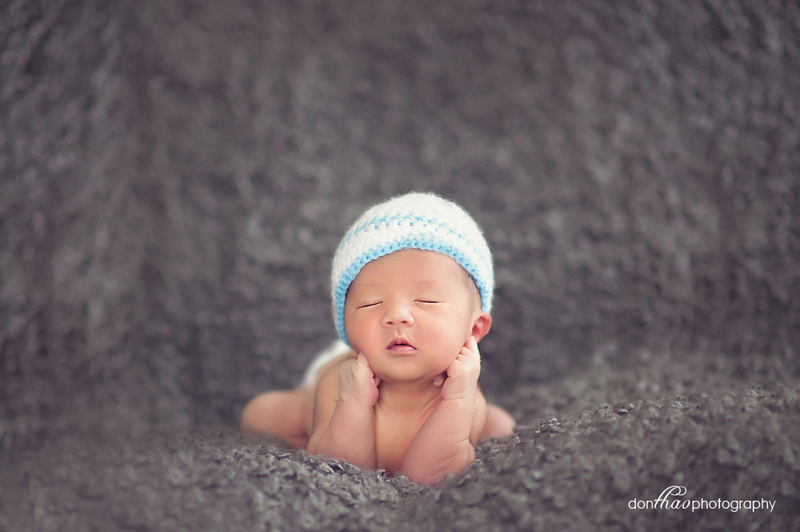 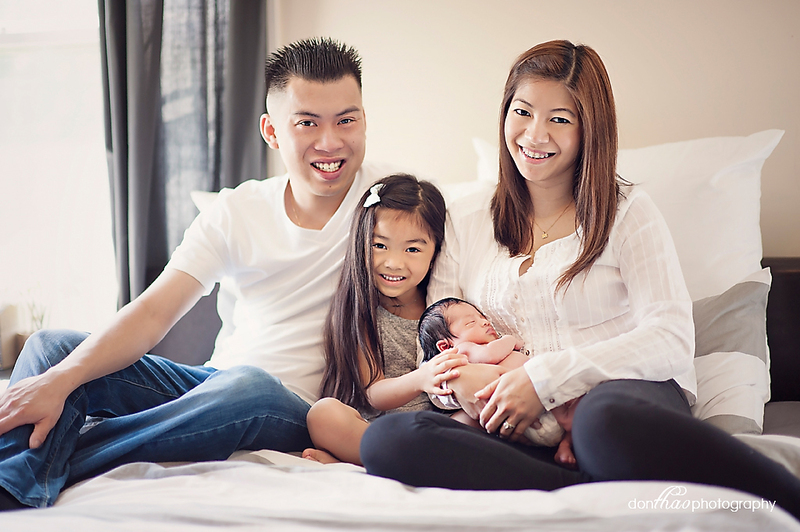 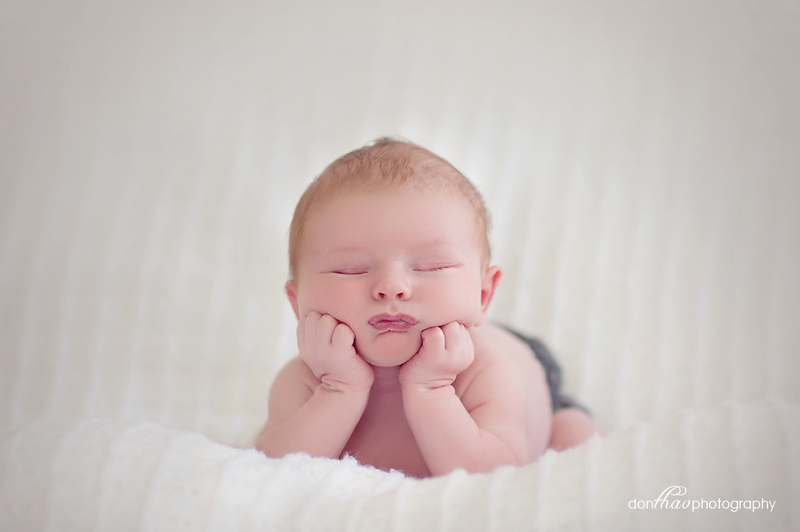 He was one of the easiest newborns to photograph – slept for most of it! 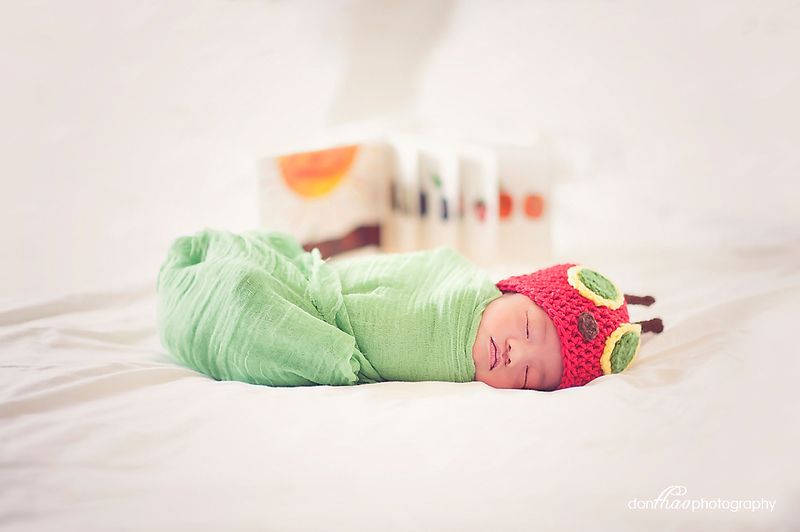 Plus, isn’t that Hungry Caterpillar inspired set-up adorable? 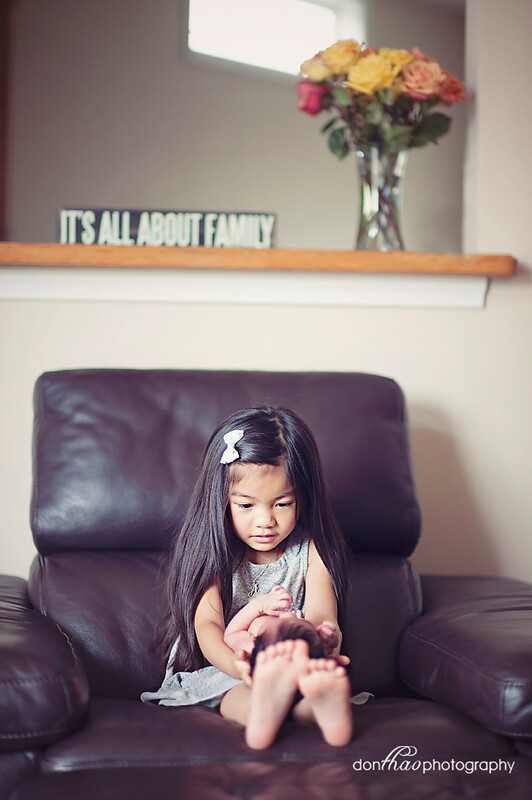 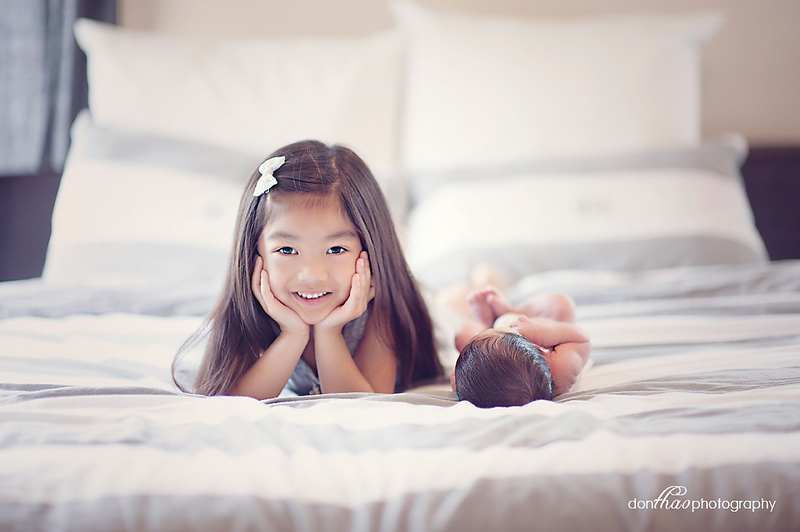 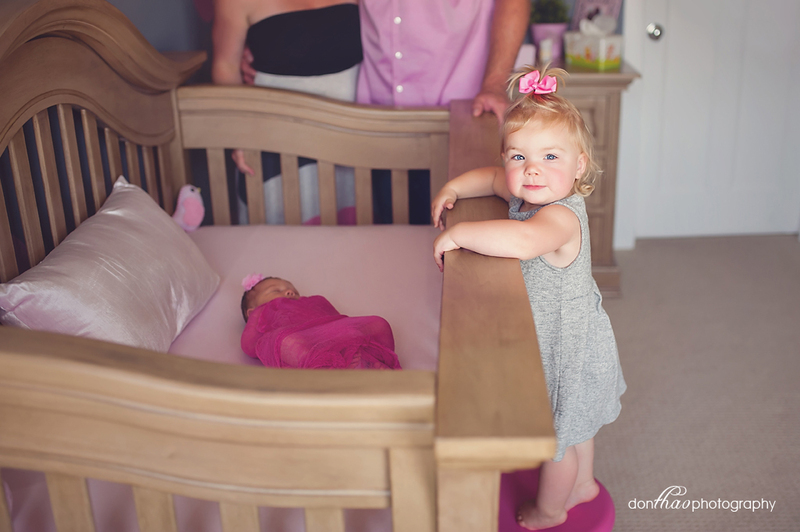 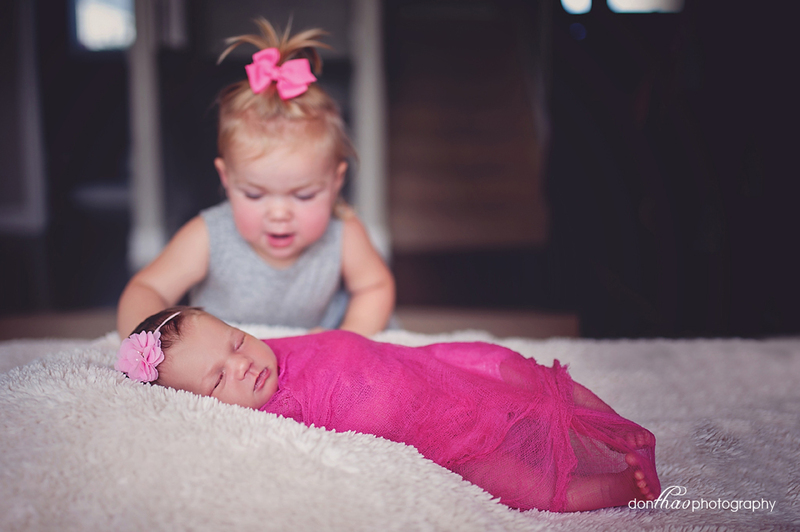 Big sister is just as adorable as newborn Parker! 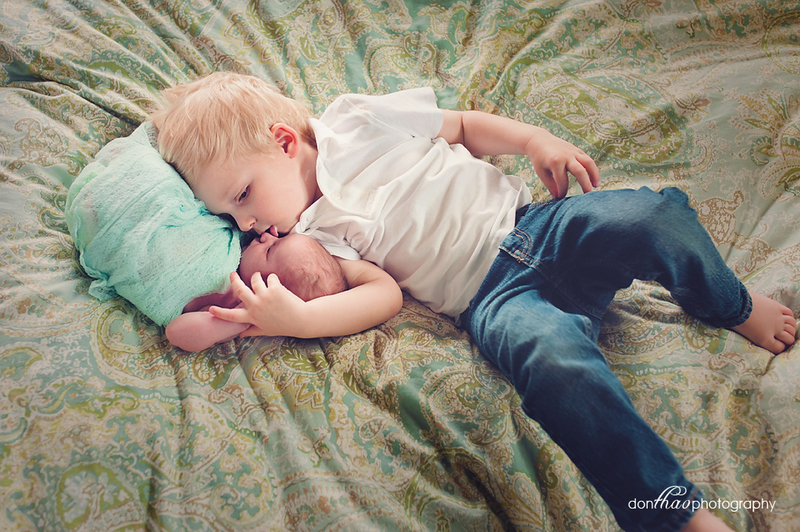 She loved him so much and was so great and holding him. 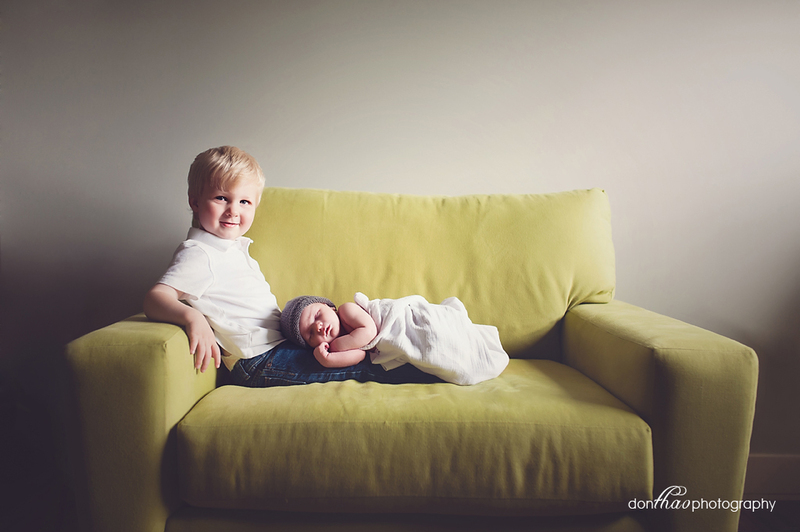 I can tell they’ll be best friends (at least some of the time).